SAN RAMON, CALIF. – (RealEstateRama) — Meridian, a full-service real estate developer and owner of medical real estate, is pleased to announce that it has closed escrow on the sale of its 12,754-square-foot dialysis clinic in Oakland, California. 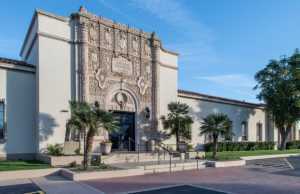 The purchase price was $15.7 million, representing a price of $1,230+-per-square-foot or a cap rate of 5.1 percent. This is Meridian’s fifth transaction in 2018, having acquired four new buildings earlier this year and selling its 104,000-square-foot multi-tenant office building in Brisbane, California in June. The outpatient dialysis clinic is located at 4242 Broadway in Alameda County, in the North Oakland neighborhood in a busy corridor near Kaiser Permanente and Sutter Hospitals on Pill Hill. The site is also positioned within proximity to the MacArthur BART station, Interstate 580 freeway, Highway 24 and adjacent to a variety of retail services. In 2013, Meridian acquired four lots to create a 19,600-square-foot parcel for ground-up construction of the new, state-of-the-art outpatient healthcare clinic. The site required Meridian to vacate and demolish three different buildings while maintaining the structural integrity of a large retaining wall built into the rear of the buildings. “Through a coordinated team effort with our client, vendors, and the City, we were able to construct the OSHPD 3 clinic in just under 10 months,” Conn said. The clinic was completed in September of 2017. Chris Sheldon of Cushman and Wakefield, based in the firm’s San Francisco office, represented Meridian in the transaction. 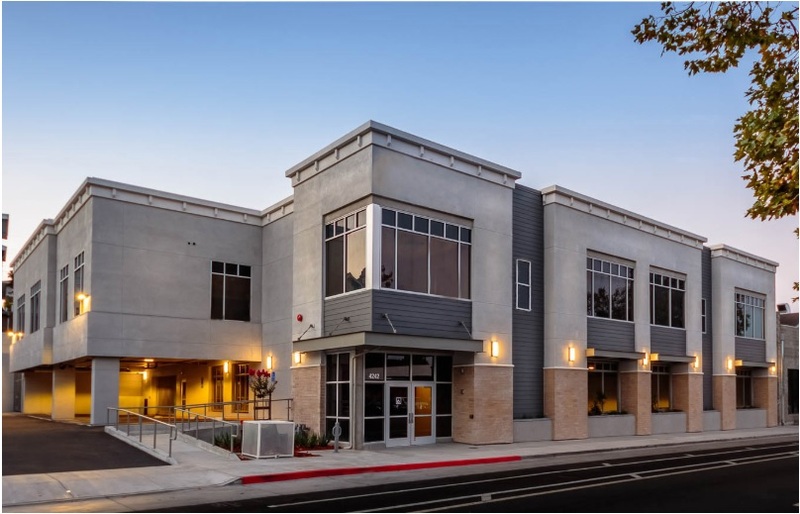 The buyer was a Fremont-based family office in a 1031 exchange who was looking to invest in an iconic location that gave them access to the healthcare market. The buyer was represented by Bay Area-based The Kase Group. San Ramon, California-based Meridian is a full-service real estate developer that has completed over one million square feet of innovative and integrated commercial office space, primarily medical, since its inception in 1999. Meridian’s services are broad in scope, but meticulous in detail — from site evaluation and land acquisition to entitlement and planning to construction and management. Meridian is a division of Marcus & Millichap Company. For more information, see www.mpcca.com. Meridian Purchases 2.06 Acres in Stockton, Calif.
Meridian Buys Medical Office Building in Laguna Hills, Calif.